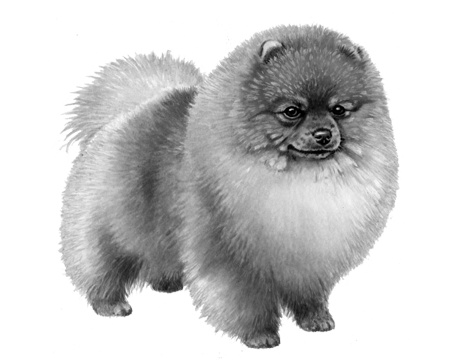 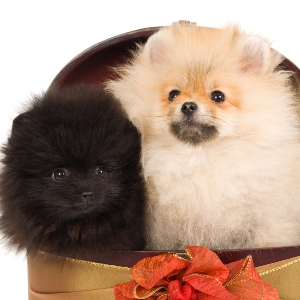 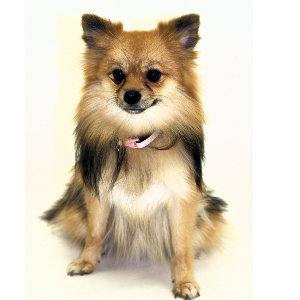 Pomeranians unsurprisingly are from Pomerania in north-eastern Europe, and were originally known as Zwergspitz. 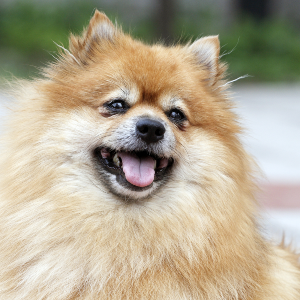 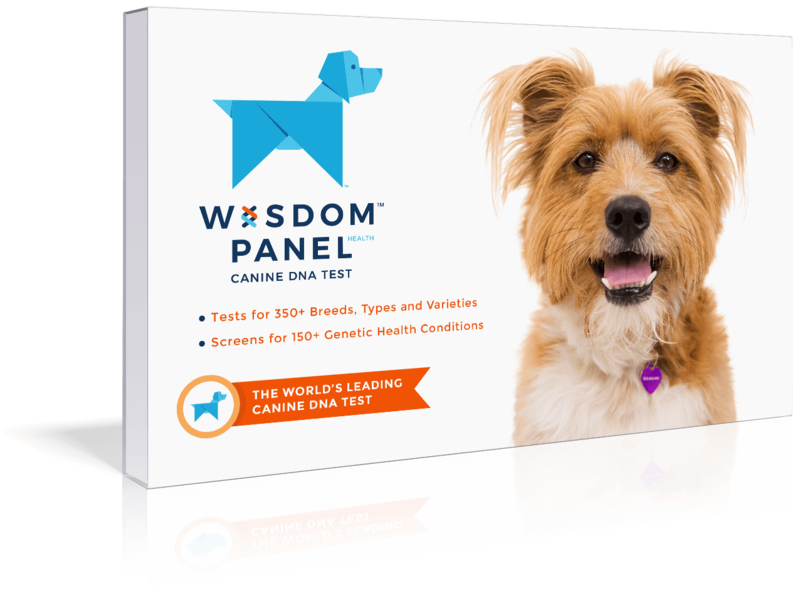 Zwerg means ‘dwarf’ and ‘spitz’ is the German breed of its bigger ancestor. 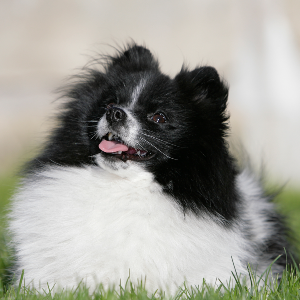 From the freezing Prussian Baltics, bred to a dinky size, and with a royal connection, the Pomeranian has been on a worldwide journey of success. 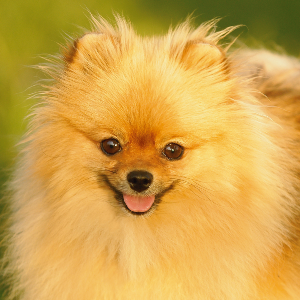 No wonder this tiny dog is a giant favorite.